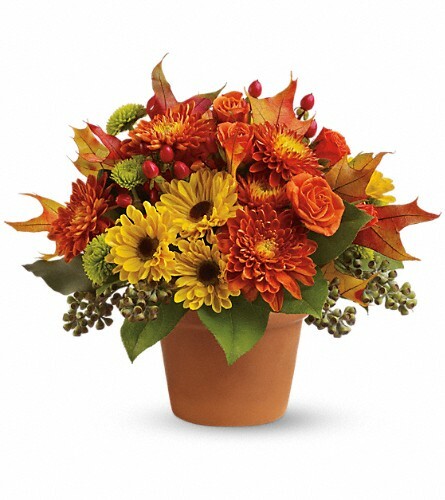 Everyone is busy with candy and costumes for Halloween, but what about flowers for Halloween? 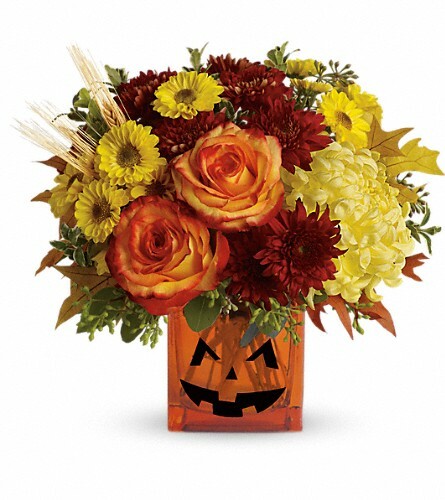 Touch of Flowers has spooky boo-quets sure to please any trick-or-treater, or a lovely fall-themed arrangement for your dinner table. 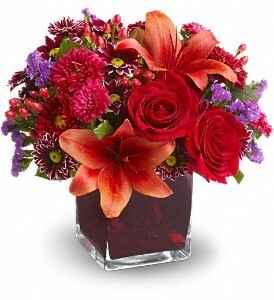 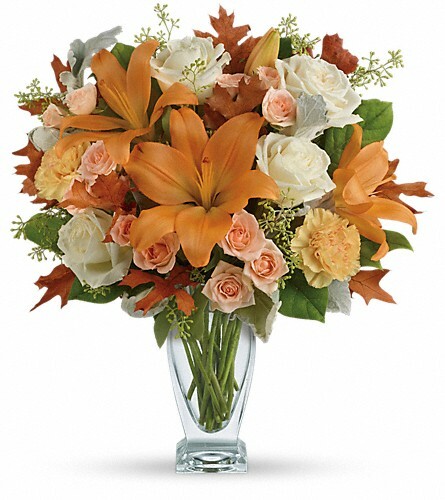 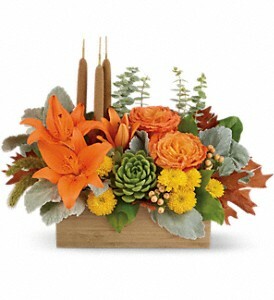 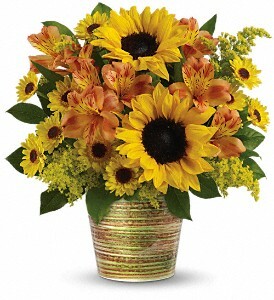 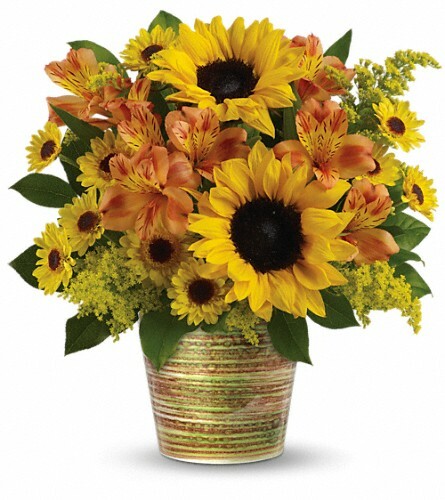 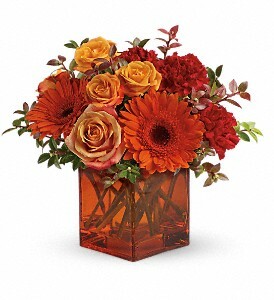 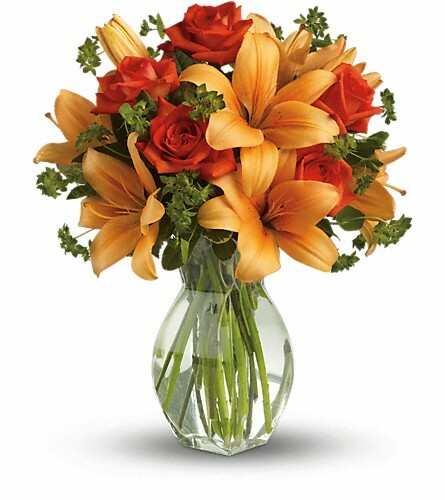 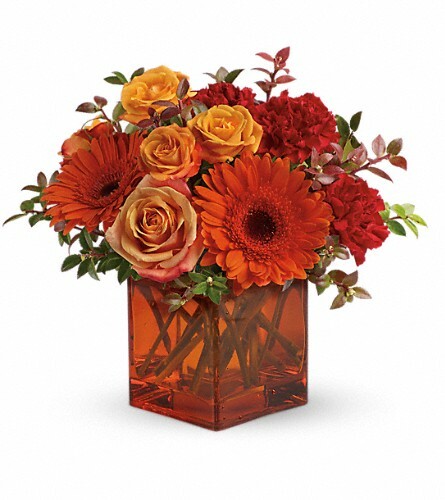 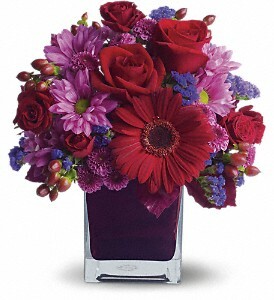 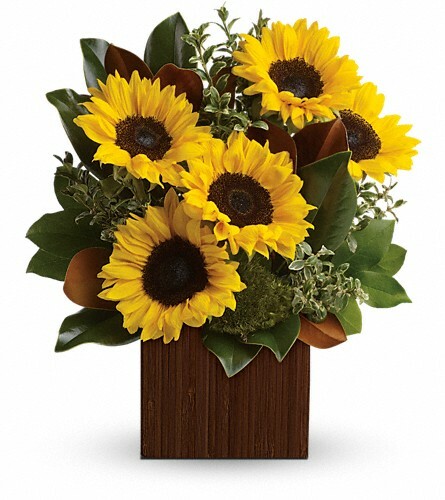 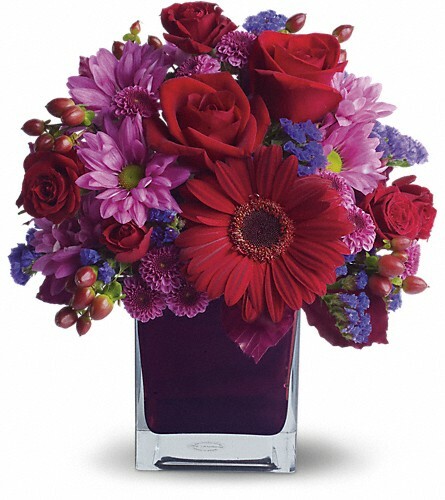 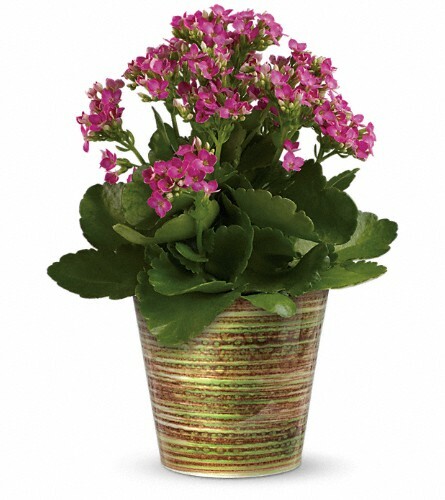 Flowers make great Halloween gifts and can be delivered nationwide or locally Richmond, BC!